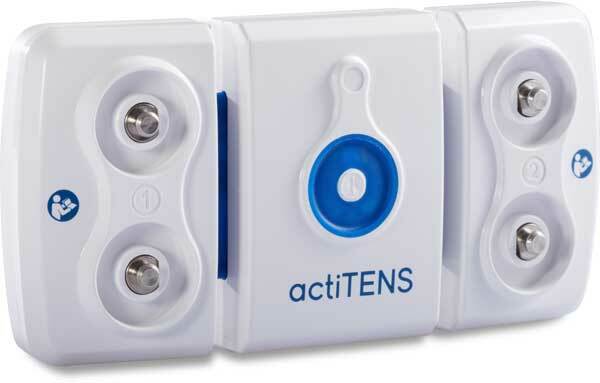 actiTENS is the product of a collaboration between engineers from the CEA in Grenoble and the Head of Service of the Pain Evaluation and Treatment Centre at the University Hospital Centre in Grenoble. 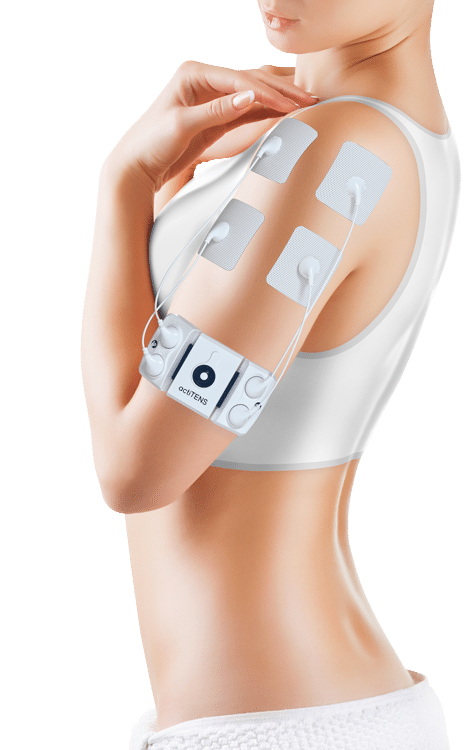 actiTENS is a transcutaneous electrical nerve stimulation (TENS) medical device designed to manage chronic pain in adults. It is a drug-free medical technique that aims to relieve pain via electrical pulses targeting muscular fibre or nerves via electrodes placed on he skin. This pain treatment method is scientifically recognised and validated. The cases currently used are rigid, bulky, equipped with long cables, worn on a belt or around the neck, producing real physical and psychological discomfort for patients. actiTENS has been designed to improve the user experience and overcome the inconveniences of present-day TENS. actiTENS allows the stimulation of all areas of the body. Miniature, slim and flexible, it is worn directly on the person and is adapted perfectly to the morphology of each patient. Invisible under clothing, the actiTENS discreetly accompanies patients in their daily activities, allowing them to return to active life. 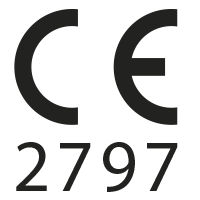 SUBLIMED is pending ISO 13485 certification. actiTENS has a large product catalogue: 3 sizes of cables (14, 40, 100 cm), different types and sizes of electrodes (square, round, rectangular) and a lumbar electrode. actiTENS is managed via a mobile app available on IOS and Android via a Bluetooth connection. In order to meet patients’ needs, actiTENS has a large product catalogue: 3 sizes of cables (14, 40, 100 cm), different types and sizes of electrodes (square, round, rectangular) and a lumbar electrode. The actiTENS app has 14 stimulation programmes in order to relieve patients’ pain as best as possible. actiTENS offers complete autonomy in the management of treatment and enables the monitoring of daily pain via an actiTENS mobile app available on Android and IOS. The automatic and detailed recording of the history of stimulation sessions and pre and post session monitoring of the level of pain allow the healthcare professional to monitor the patient’s pain and adapt the treatment. The type of treatment and the choice of programme should be decided with your healthcare professional according to your pathology. Method of action: stimulation of the secretion of endorphins for a general analgesic effect. These two sequences are alternated every 3 seconds. These two sequences are alternated every 0.25 seconds. These two sequences are alternated every 7.5 seconds.